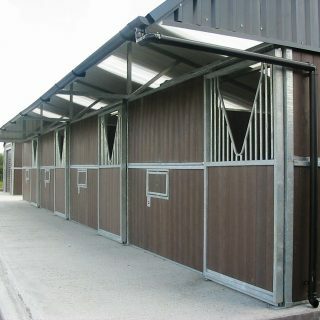 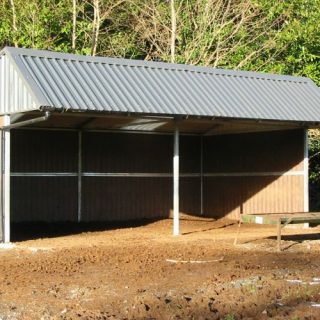 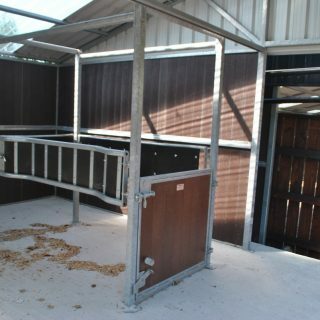 We provide a range of horse stabling solutions to suit all needs and budgets. 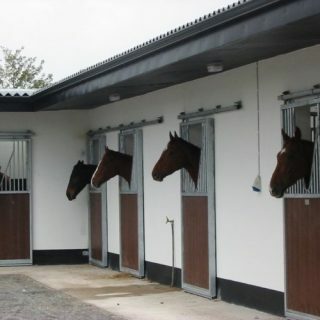 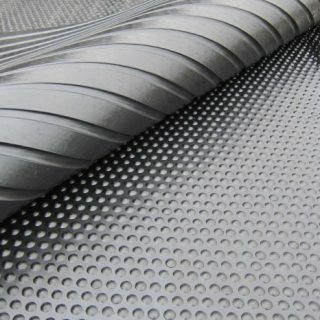 The Allenweld brand is known throughout Ireland for its high quality, robust design. 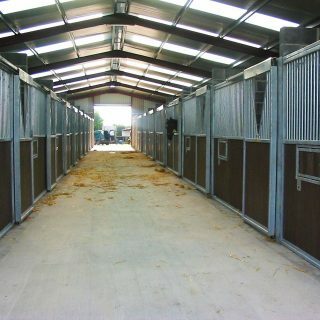 We provide customers with a range of horse stabling solutions to suit all requirements and budgets.